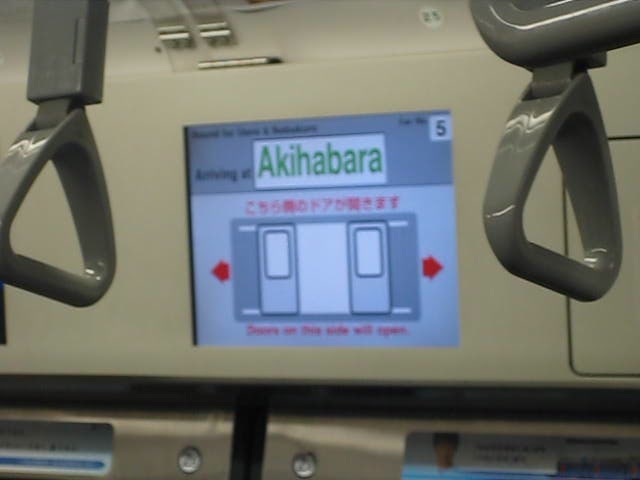 Actar in Tokyo – Day 5: Doujin and Cosplay! 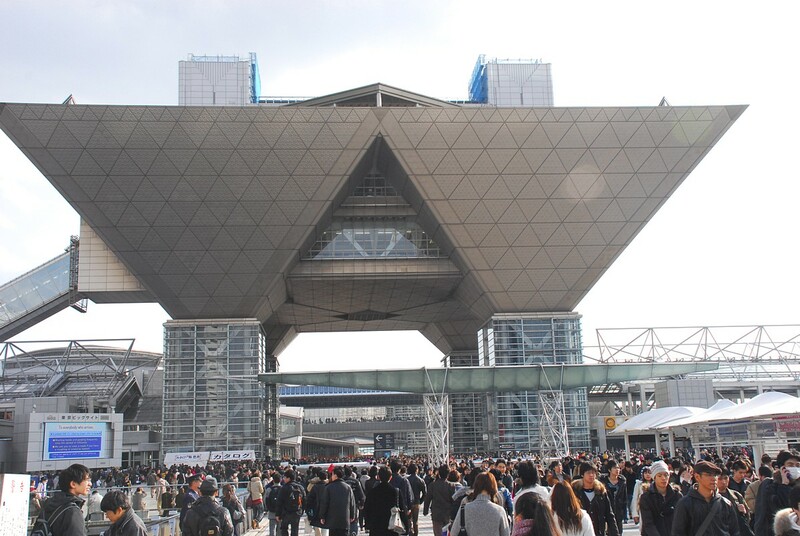 Urgh, bringing your parents along with you to an event like Comiket is tough… But, had a great time none the less. Had a makeshift watermark made, don’t want my pictures to appear anywhere else without at least acknowledging the source. my whole darn wallet dry. Seriously. 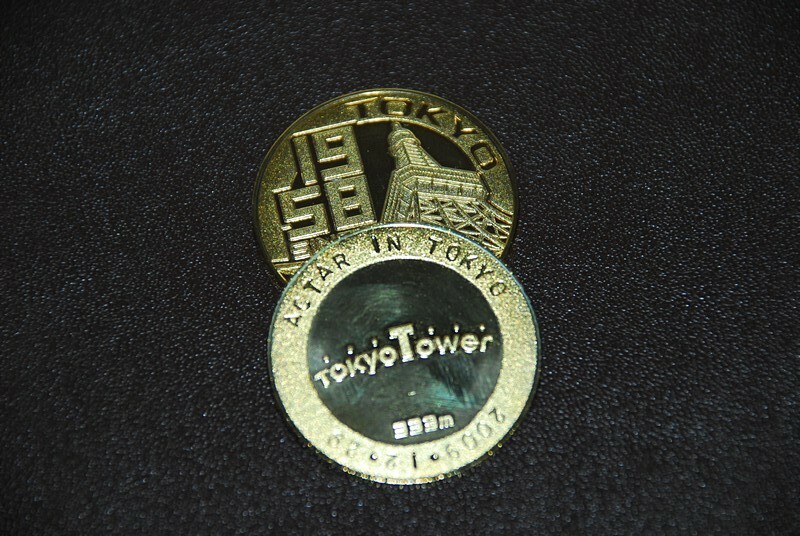 I did plan to budget only 20,000 yen for the convention, but once I was at the industry section, BAM! All bets were off. 40,000 yen down the drain. That's not me in the picture. Seriously. Hey guys, typing this from my hotel in Shinagawa at 12am Japan Time. 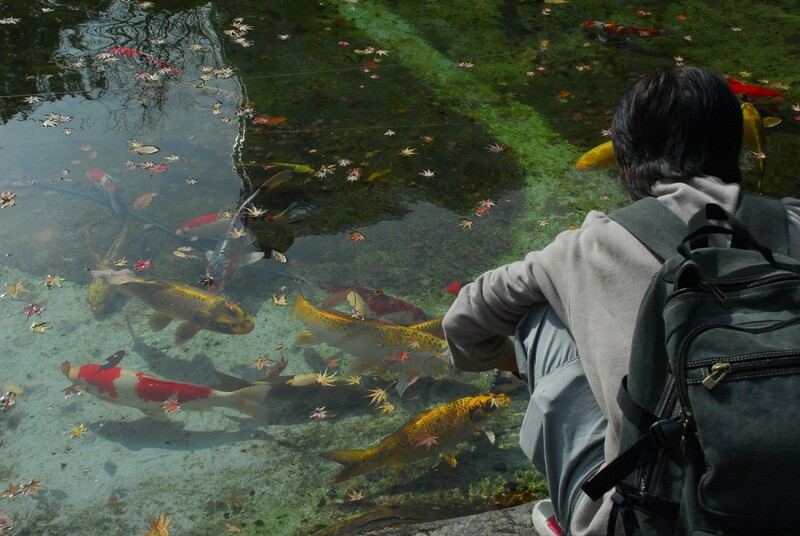 It’s the Grand Prince Takanawa and it has a gorgeous and pristine Japanese Garden just outside! Perfectly compliments the chilly air that can dip to a bone-numbing -2 degrees Celsius. Hey there! Let me wish all my readers/followers/video watchers/subscribers/fans/friends a very Merry Christmas. Hope you had/having/are going to have a wonderful one. 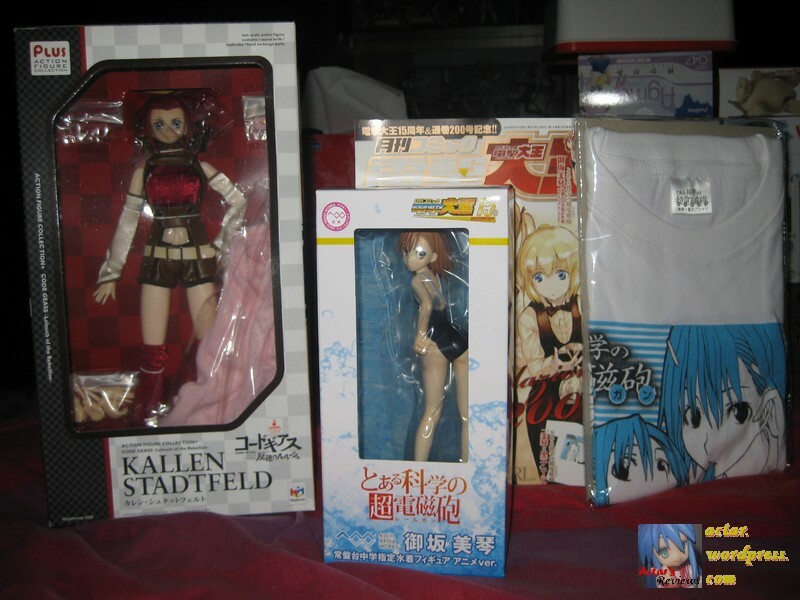 Today, I’m just doing a quick post on the stuff that just arrived and to talk briefly on my upcoming Japan trip. 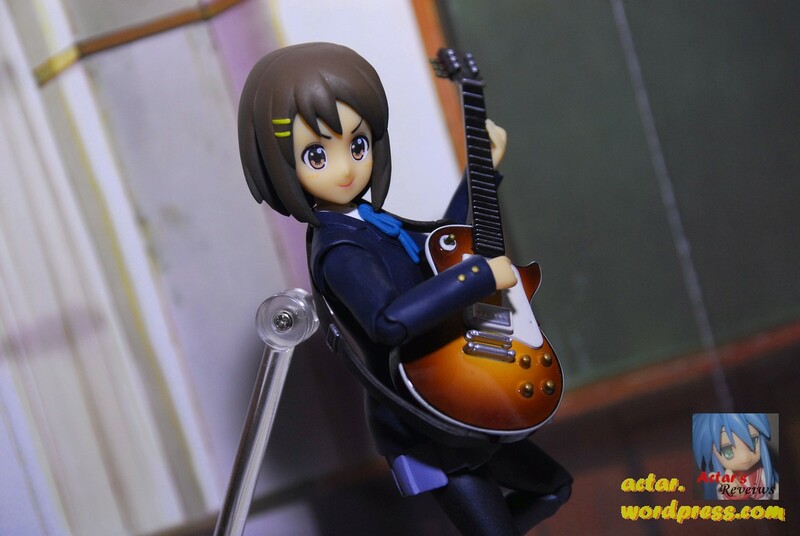 The second installment to Actar’s Mobip figure reviews brings us, finally, to the K-On! Series, one of 2009’s most popular Anime. Mobip, a new action figure line and is indeed proving itself to be worthy of their own tagline: ‘High Quality Figure Series’. You are currently browsing the Actar's Reviews - The Blog blog archives for December, 2009.